These inserts are 70% Bamboo/30% Cotton fleece. 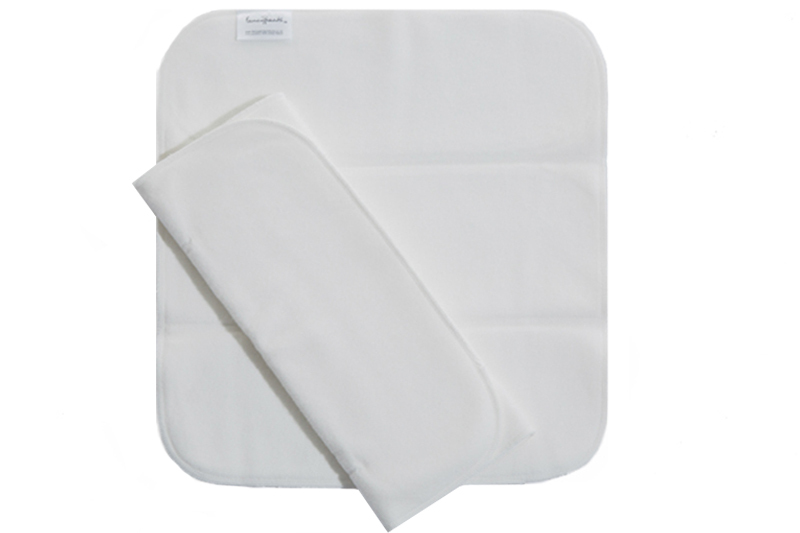 Bamboo inserts are ultra-absorbent, comfy and soft, providing a natural alternative to Microfibre. 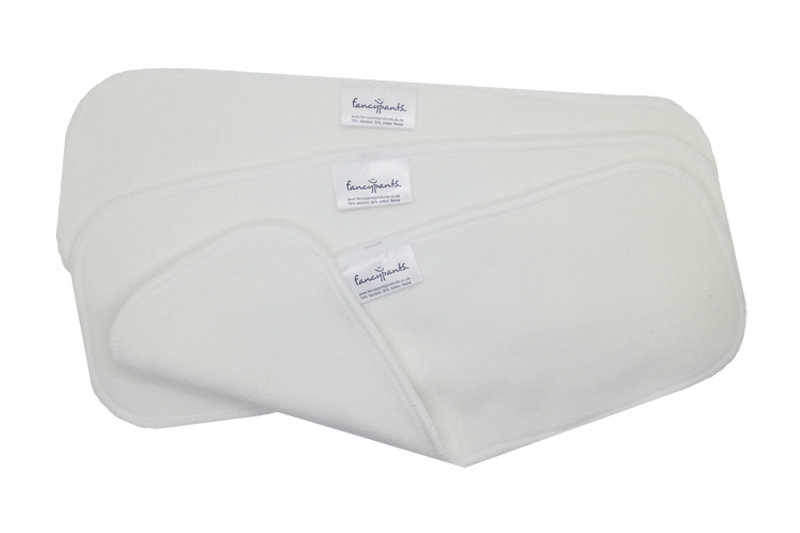 Our Bamboo inserts are the same size as our normal Microfibre inserts making them easy to pair with or replace your Microfibre inserts – depending on the situation. They measure approximately 32 x 13cm and include 3 layers of Bamboo/Cotton fleece. *Please note that your new Bamboo inserts will need up to 10 washes to reach their full absorbency.